Take your grilling FLAVOR to the next level! After spreading the love in a squeezable tube with McCormick's bread spread, I'm on the prowl for a "Grill Mate" for my favorite grilled dish that I will be preparing for our family gathering this coming Sunday. Guess it's the best bonus to hubby for working hard all week. 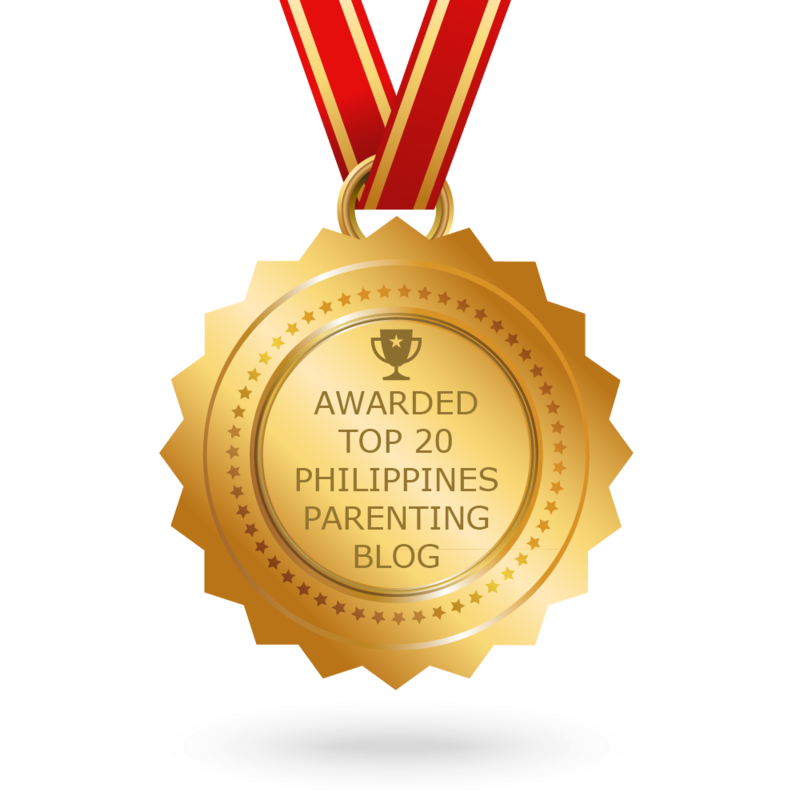 I can also make my kiddo her fave grilled meaty goodness and I bet they'll be beyond thrilled! Also, don't miss another flavorful event... The McCormick Grill Nation! One flaming passion for flavor! One fiery showcase of grilled cuisine! This event by McCormick tries to bring families and friends together. 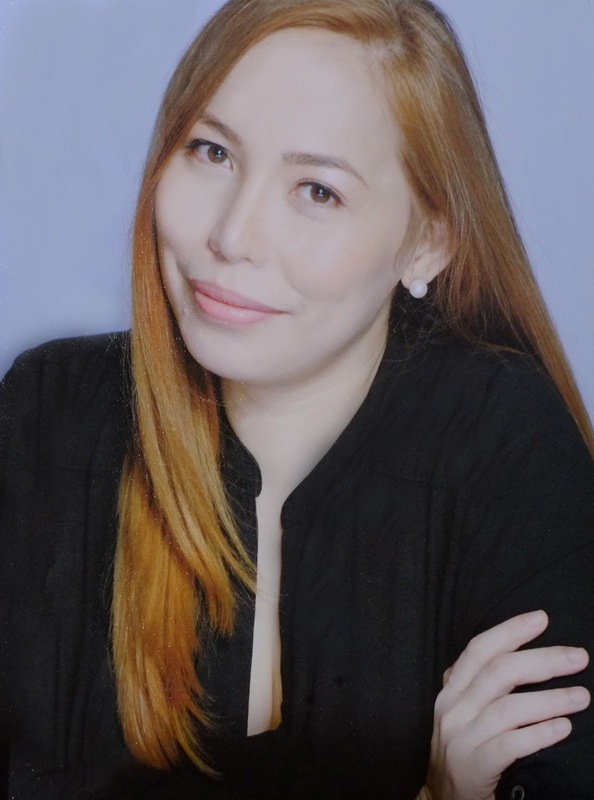 There will be a cooking demo, games, and live entertainment from surprise guests. The event will have a cover charge of Php 100 but with that, a lot of freebies will be given away! Also, the event is open to the public, however, food samples will be given to participants who purchase 5 packs of McCormick Grill Mates Seasoning Mix. Plus you'll get a chance to take home an exclusive McCormick Grill Nation Kit! And guess what? You can get McCormick Grillmates Seasoning Mix; a specially branded McCormick apron, a chance to win the McCormick grill kits and a chance to win the top plum for the day –an outdoor griller during the raffle. 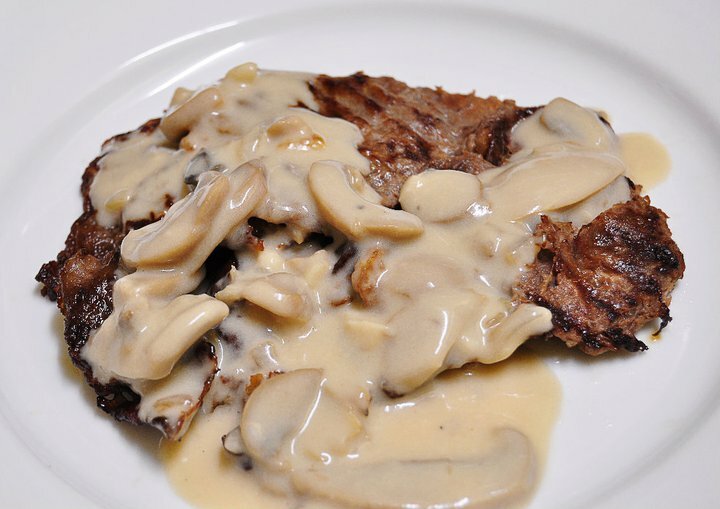 Of course, you will also able to taste different grilled meats from their partner concessionaires. So don't miss it! Master the flame, Master the flavor. 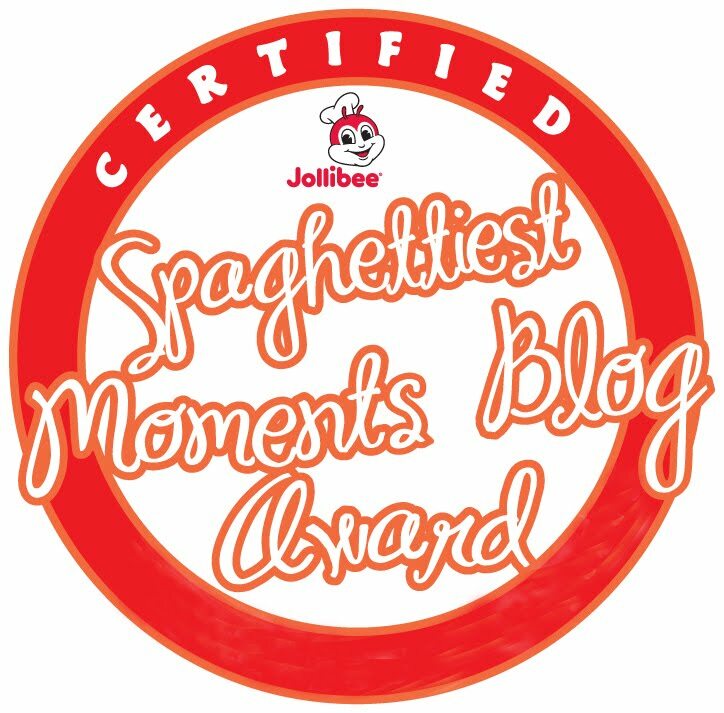 I'm inviting everyone to this big event and get a taste of the flavor expert, McCormick! 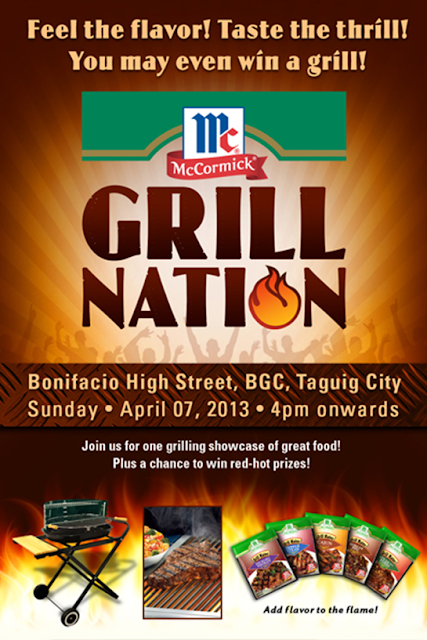 Be a part of the McCormick Grill Nation on April 7, 4pm onwards at the Bonifacio High Street! Wanna know the secret to my special dish? 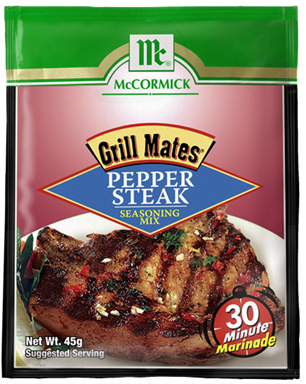 McCormick Pepper Steak Seasoning Mix! Each pack of McCormick Grill Mates Seasoning Mixes (Pepper Steak, Hickory Smoked, Cajun, Steak a la Pobre, and Korean BBQ) gives you a wonderful blend of authentic McCormick herbs and spices. I will definitely use this next time I cook my special grilled dish! will try this too.. Thanks for sharing!